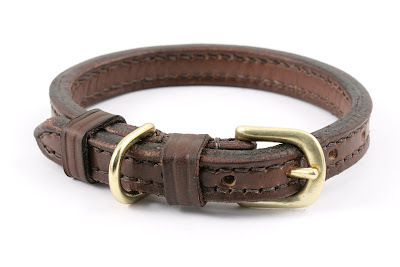 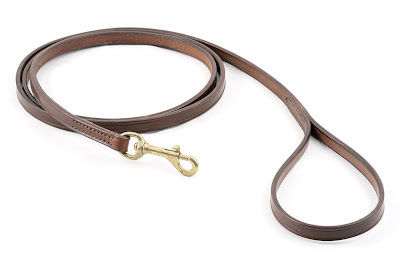 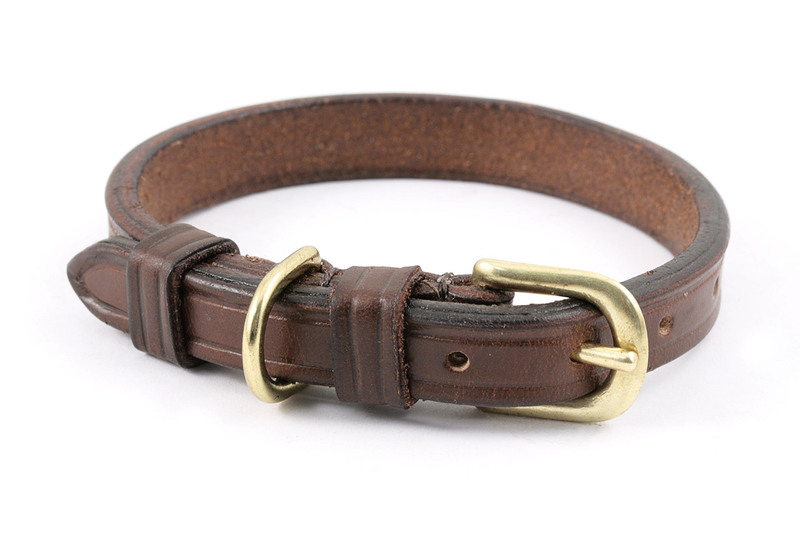 Two simple collars, a lined collar and their matching leash, everything made in conker leather and solid brass. I made these for a small doggie, starting from 1/2" (or 12 mm) leather straps. 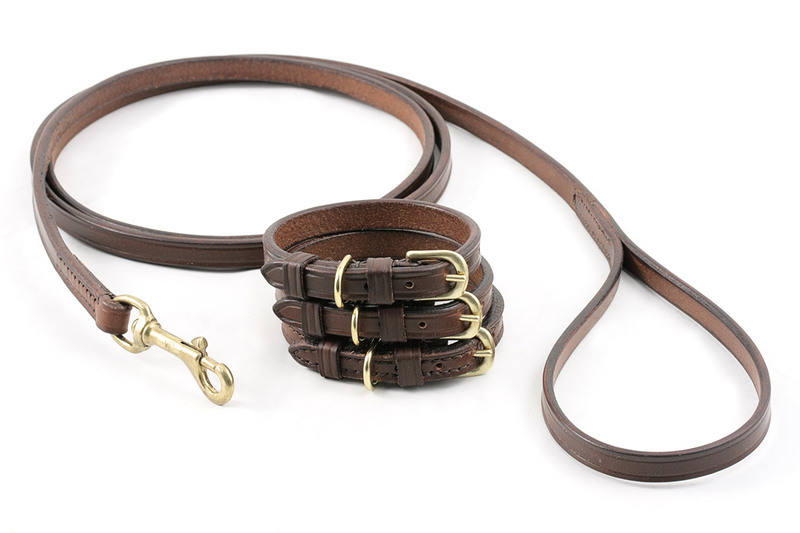 Soon I'll add a dog harness too to this set, obviously made with same leather & brass fittings.